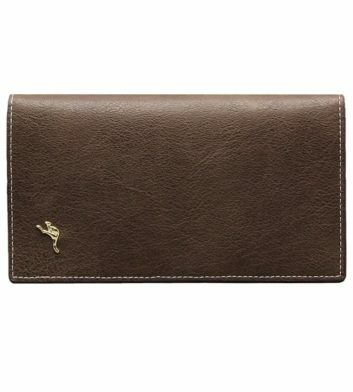 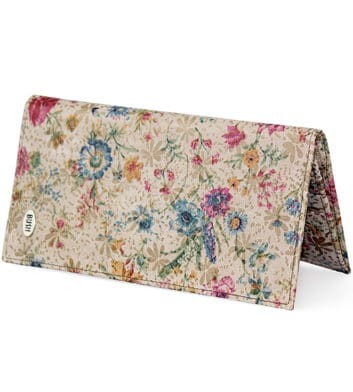 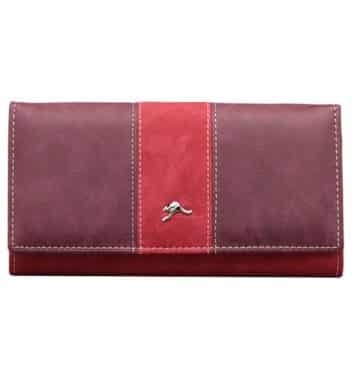 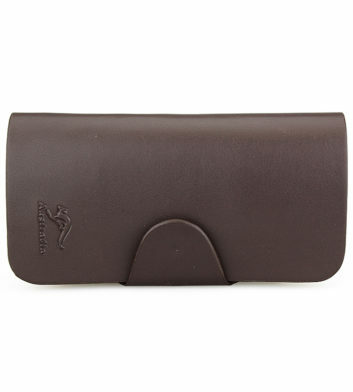 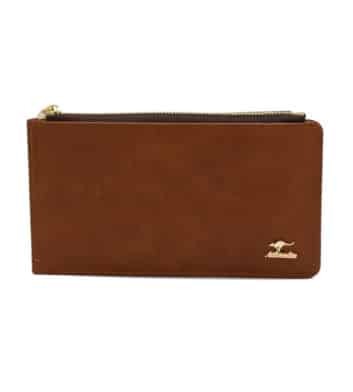 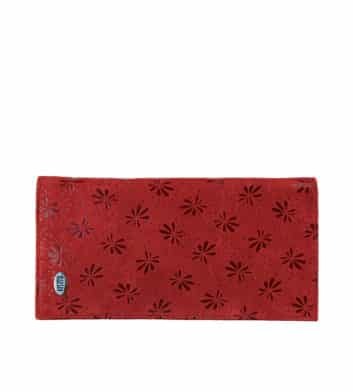 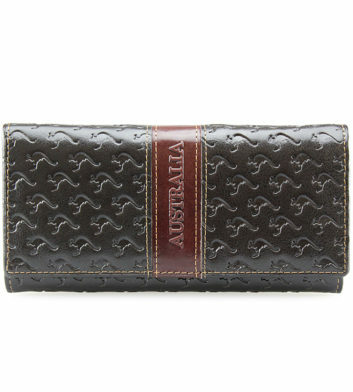 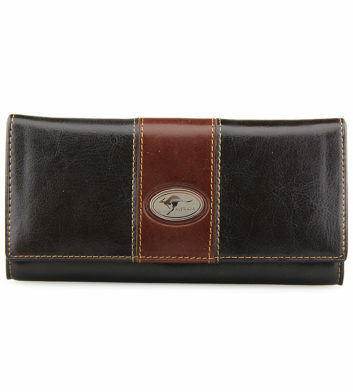 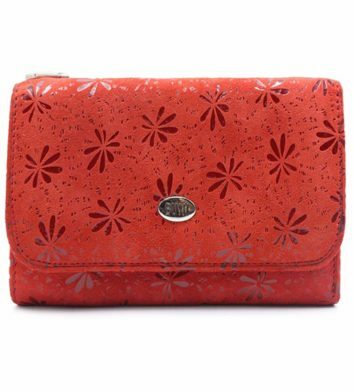 Update your wallet with our wide range of stylish women’s wallets and purses. 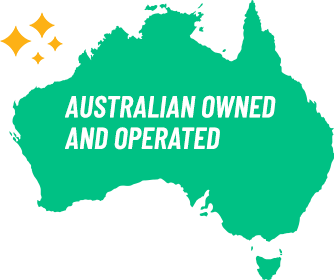 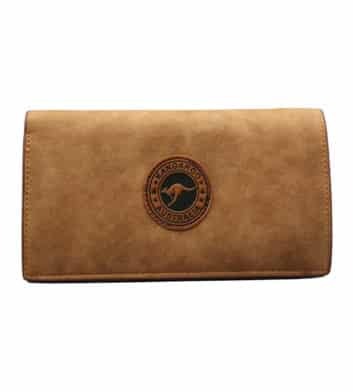 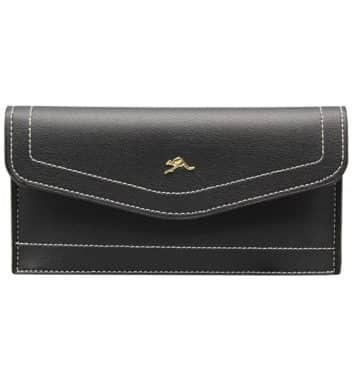 Our extensive range of Australian women’s wallets and purses includes a variety of exquisite leather styles, colours and sizes – so you can be sure you’ll find one for any style! 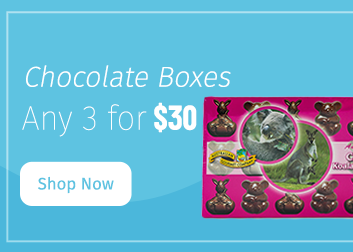 Plus with express shipping options, we’ll ensure your order arrives fast, meaning less wait time! 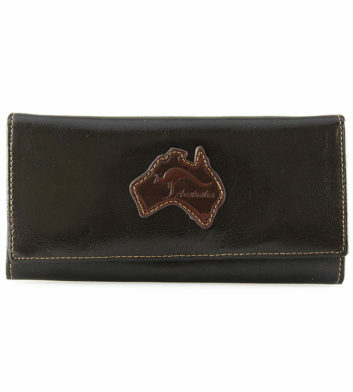 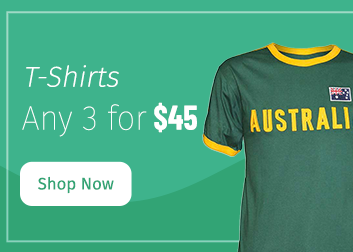 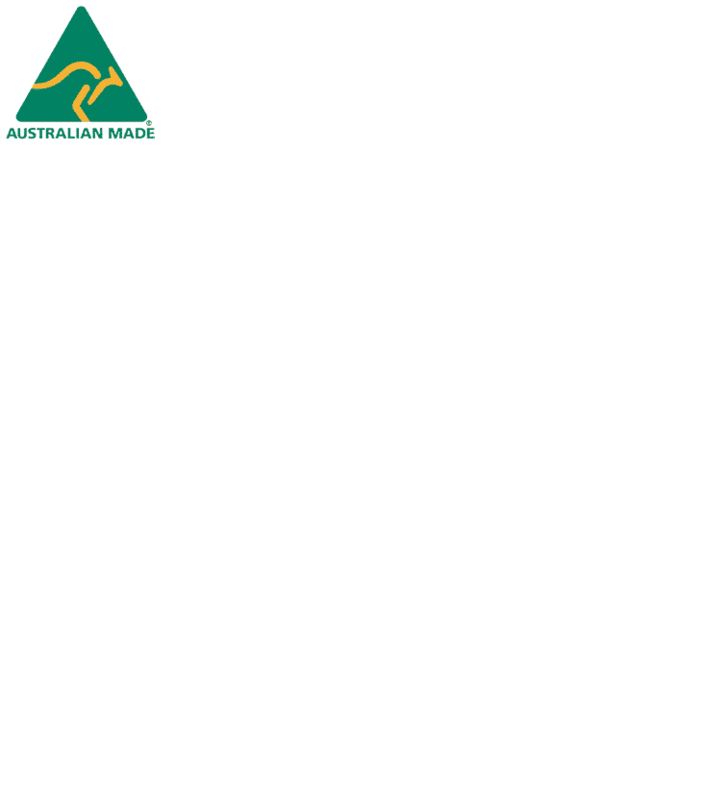 If it’s central to the Australian way of life, you’ll find it here at Australia the Gift. 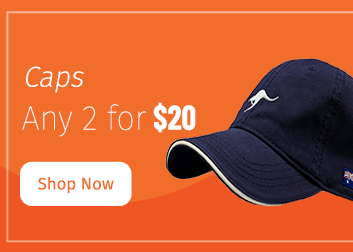 Shop online today and get free delivery on purchases over $100*!